I know you never solicit input but I must tell you that after reading your blog I have no desire to read any of the 12 other publications I used to read about politics and economics. I truly feel now that it is all BS when I read those. Wouldn’t it be a reasonably good assumption to think that someone or several smart people in our Government are actually listening to what you say and making the necessary changes so the this turning date is pushed-out, or even better it never happens? forever thankful for your blog. ANSWER: For years I did everything I could. Have advised probably more governments than anyone. I had a dinner in Asia and 5 people from different governments attended. So yes, there are a lot of good people out there in government, but they cannot move a mountain. Glenn Downs was chief of staff and was on the banking committee. He sees what is coming and is willing to go on the record from Capitol Hill. I was even asked to write the design for a restart so it can be placed in a drawer and when the collapse comes, it will be pulled out and argued. The truth is sad to say, but we are in the phase of Govern by Crisis. That is the only time something will happen. 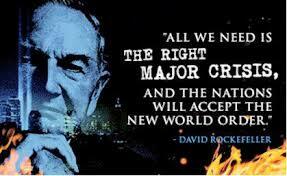 In that respect, David Rockefeller was correct. The majority of people in power are not willing to risk the status quo until they see they have no other choice. I have been working on a small conference in Washington for those who are interested to lay out the problems and possible solutions. It will be a very small group. I would like to think what you say is possible. But it just is not. Those who think there can even be a one-world government have never dealt with politics. It is a frustrating and monumental task to change direction. Communism collapsed simply because of economics while the West wants to take credit and Putin blamed the US as a conspiracy theory. I came to the conclusion long ago it is just impossible to change direction to avoid a crisis because the majority must be wrong and they are skeptical that one can even profile the future based upon patterns. Strange, yet they will spend hundreds of billions to created pattern recognition software to identify and track people. Nonetheless, I can show all the patterns until the universe collapses, it will not change their direction. The point is to stay in their face. You have to be known BEFORE the event. There is ZERO chance of getting your foot in the door after the fact claiming I told you so. They will never believe you. Me, they all know. I was even introduced on Capitol Hill as the guy with the model the Executive has been trying to suppress. They know what I created and they know what I forecast. 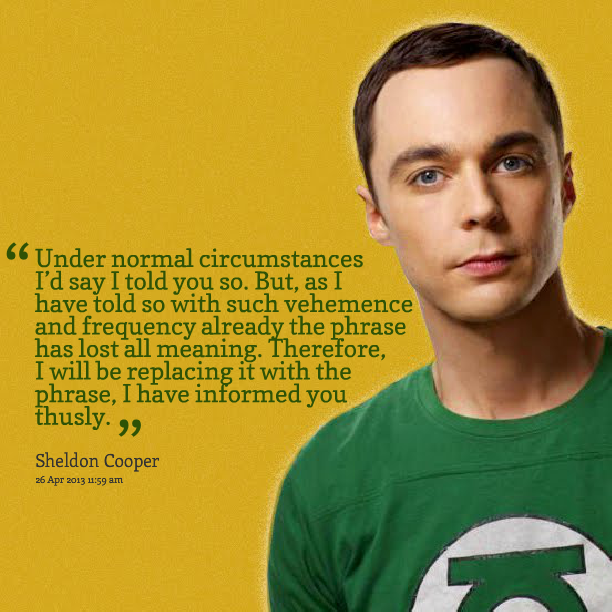 I will not have to prove anything when the system crumbles.